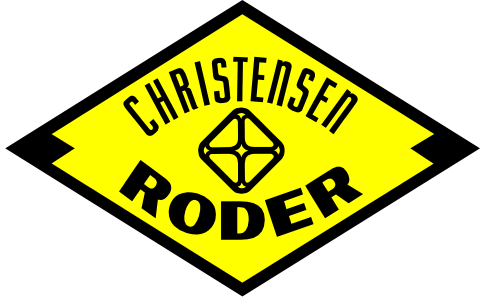 Production | Christensen Roder Argentina S.A.
We understand complex production challenges like no one else. 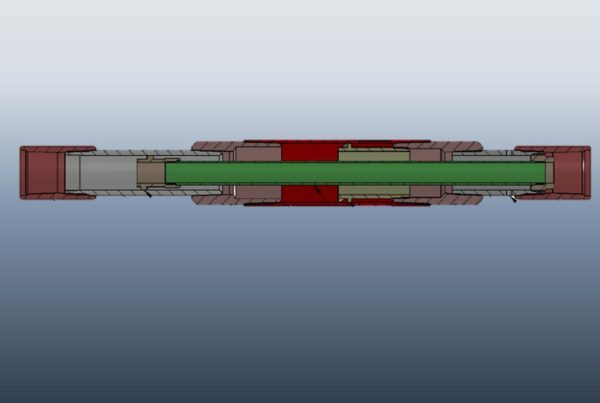 Our focus is to minimize downtime and maximize production providing tools to extend well life and withstand extreme envinronments. 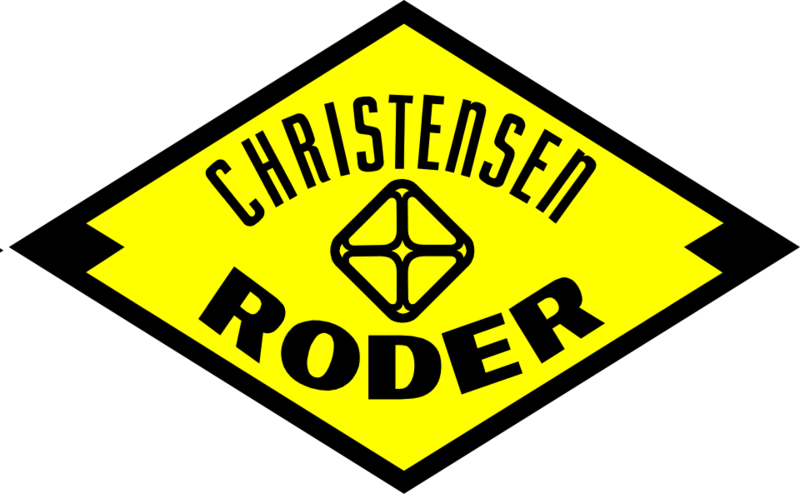 Christensen Roder supply high quality tools and service to optimize production and minimize downtime. 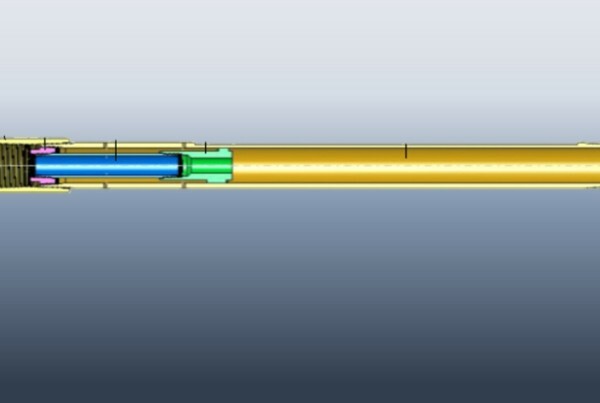 We provide integral solutions from the downhole to facilities. 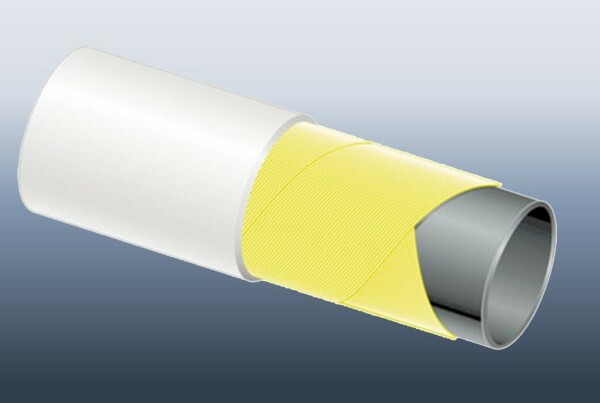 Our specialized team offer imporvements packages to attend our clients requirements.